There is an abundance of shopping in Pequot Lakes. 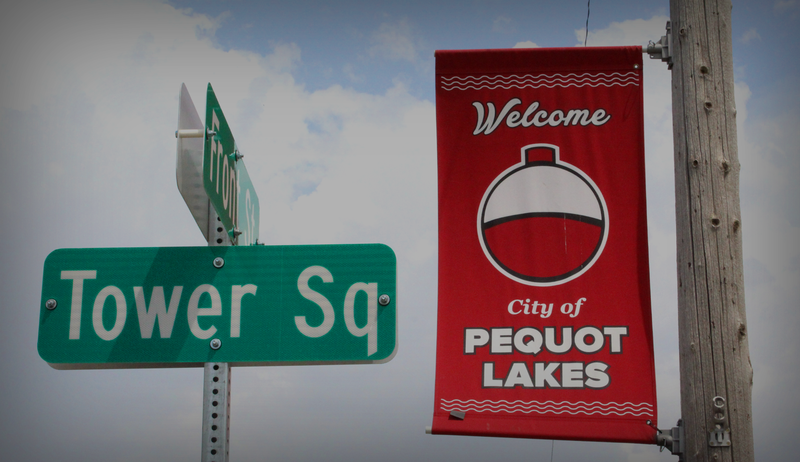 Whether you’re stocking up on groceries before you arrive at the cabin, out for a leisurely afternoon browsing through our many specialty shops or in search of lakes country sweatshirts for the whole family, Pequot Lakes has you covered. Explore our up north furniture, slip into quality shoes for your many lake adventures or try on a few new items at our up-scale clothing shops. Our merchants are eager to see you in their stores and will help you find just what you’re looking for.